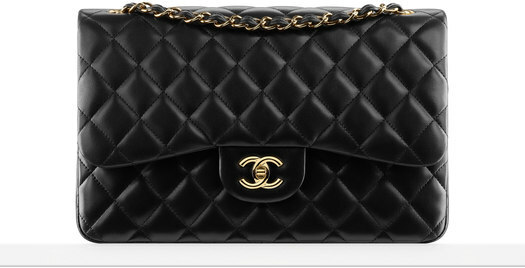 Instagram Answer: NUMBER 1 is the real Chanel bag. 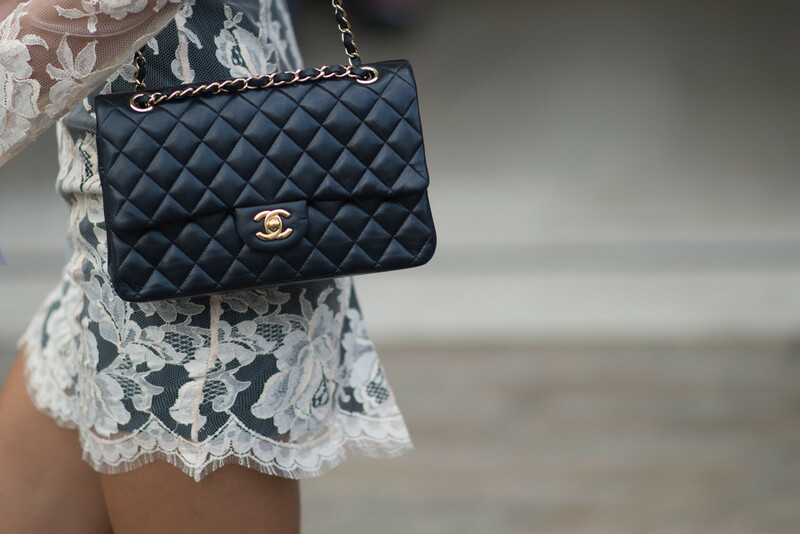 Chanel bags are so timeless and iconic.The Classic Flap bag is without a doubt the most loved designer bag in the world. 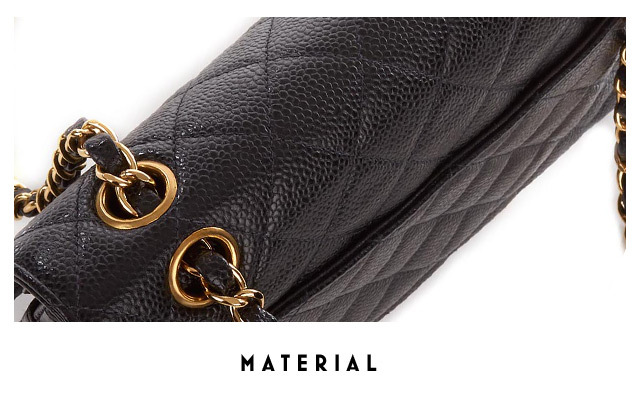 The quilted leather, exceptional quality and timeless allure, are all elements that have made the Classic Flap the object of all our desires. 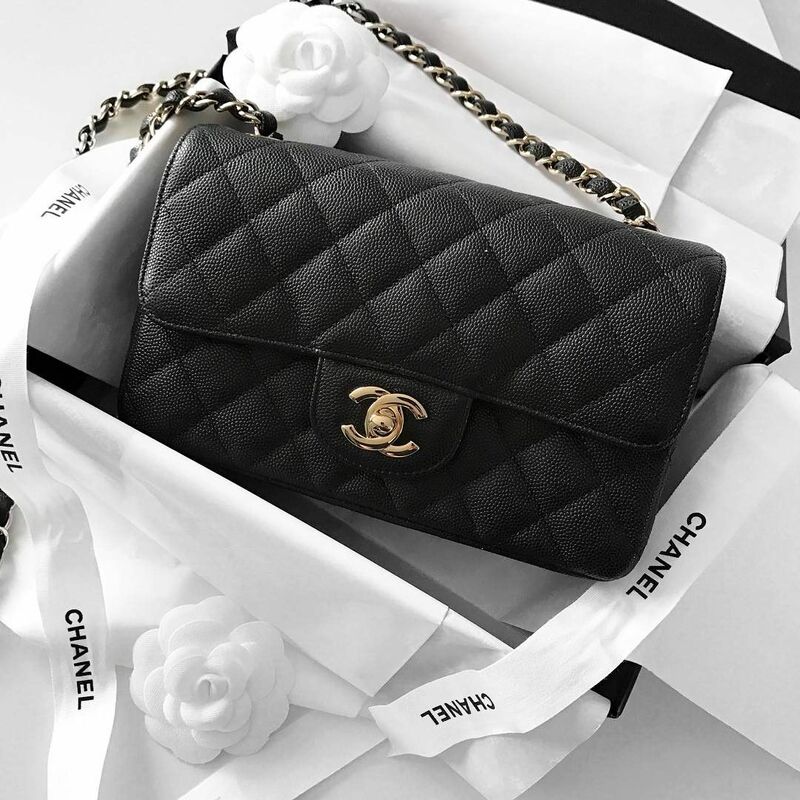 If you ask any fashion-loving girl what her biggest dream is in terms of future purchases, there’s a big chance she’ll reply with the following words: a Chanel bag. 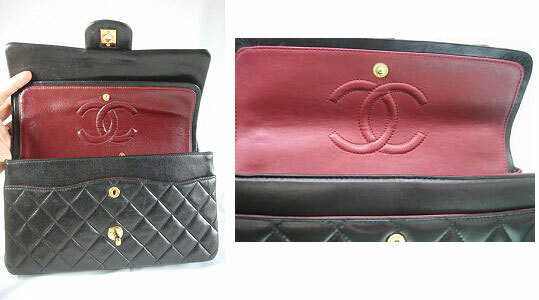 However, like most top brands, Chanel has also been victim to counterfeiting. 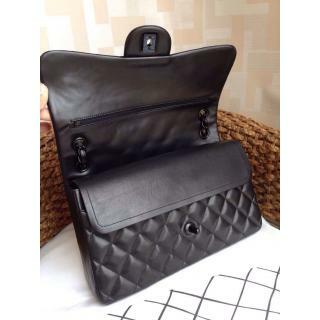 From undetectable replicas to rather obvious ones, it’s easy to get stuck with a fake Chanel Flap bag! 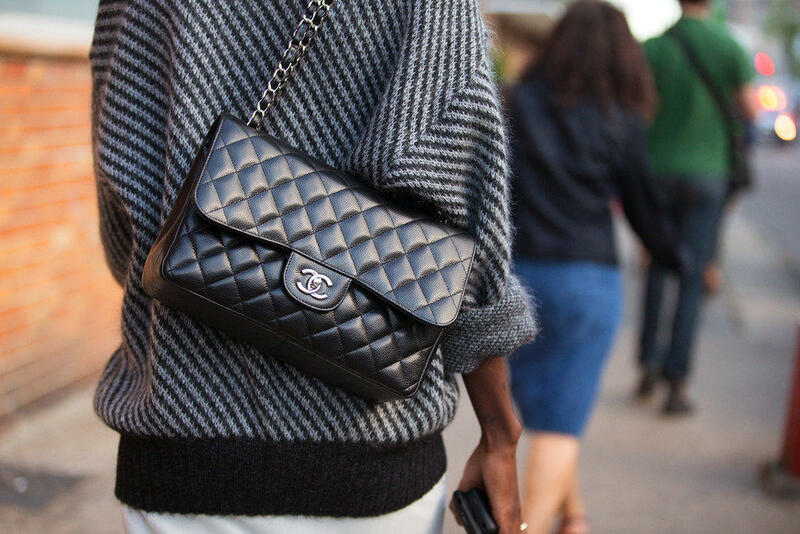 To avoid wasting your precious money on a replica, you need to determine if your Chanel Flap Bag is real or not so If you’re looking for the guide on how to spot a fake Chanel bag, you’ve come to the right place! 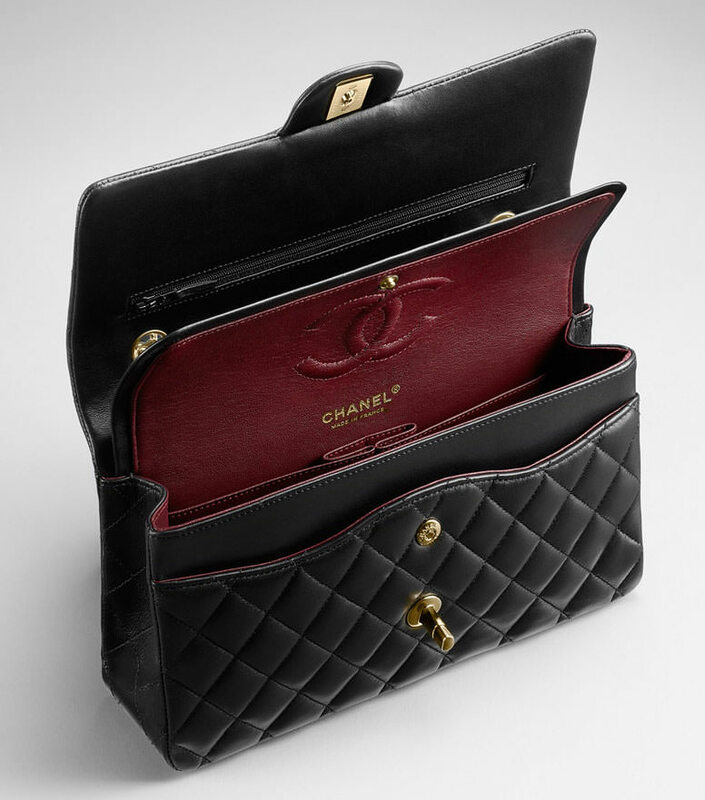 Undoubtedly the most unique feature, the Chanel lock, is what brings a stunning look to this bag. 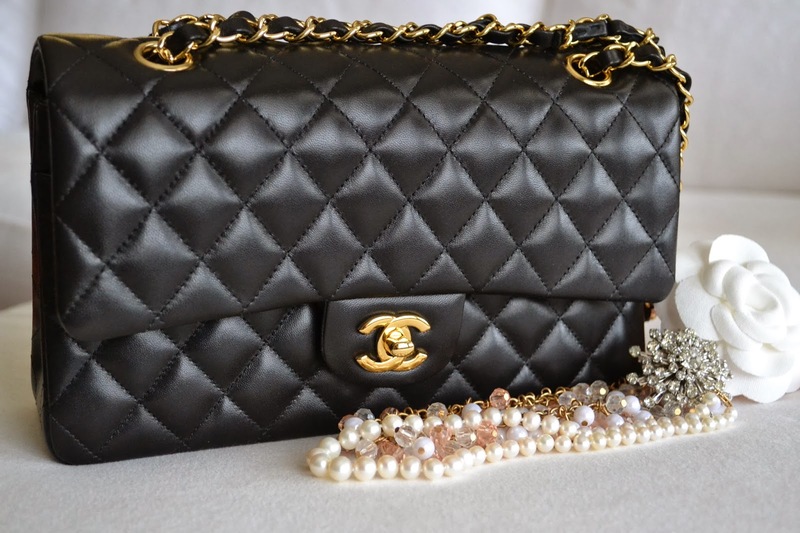 The CC lock is a great way to determine if the bag is real or not,is also referred to as the ‘Mademoiselle’ lock, because Coco Chanel never married. 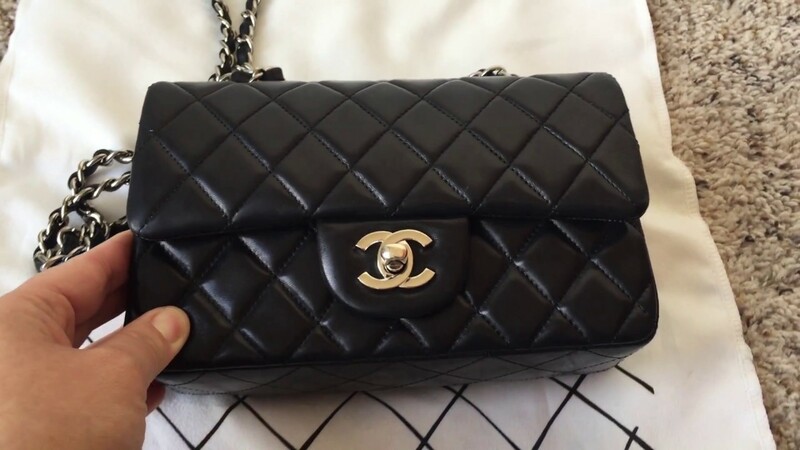 The C’s in every authentic Chanel bag interlock the way they are pictured below- the right C should always be over the top left C hook.If you notice any discrepancies, the bag is definitely a replica. 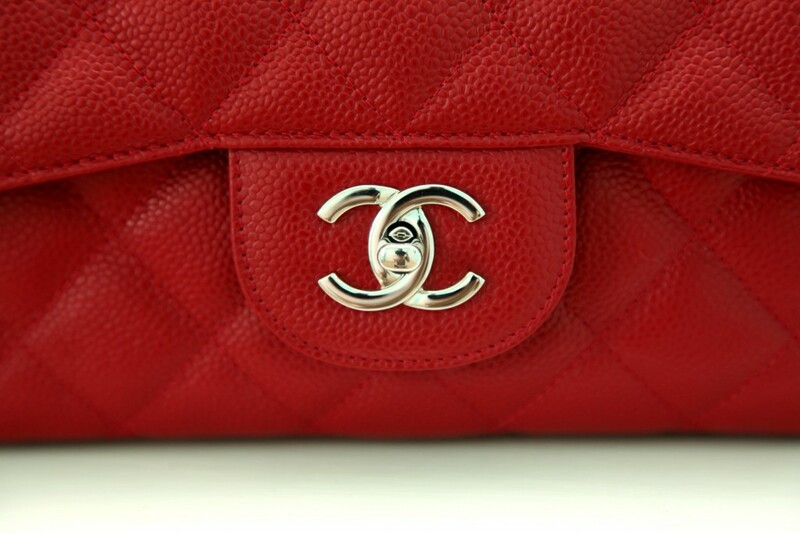 The serial numbers on a Chanel Flap bag indicate the bag model and year of manufacture. 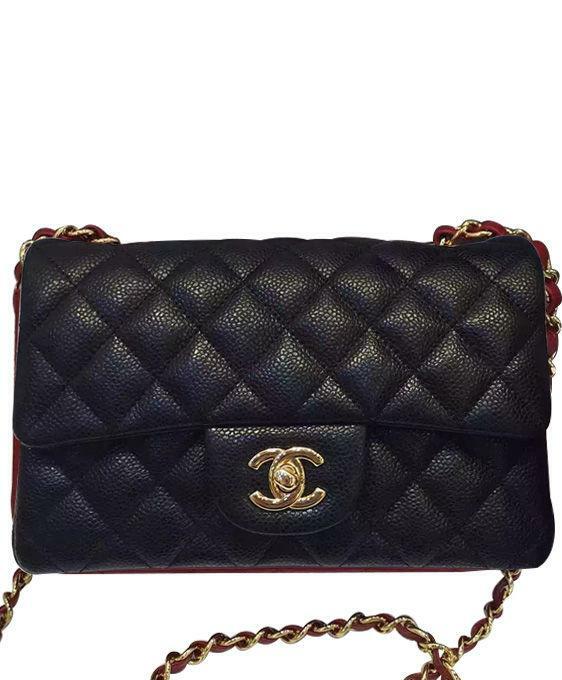 You can determine if the Chanel Flap bag is authentic is by cross-checking the serial number on the bag with the serial number on the authenticity card. 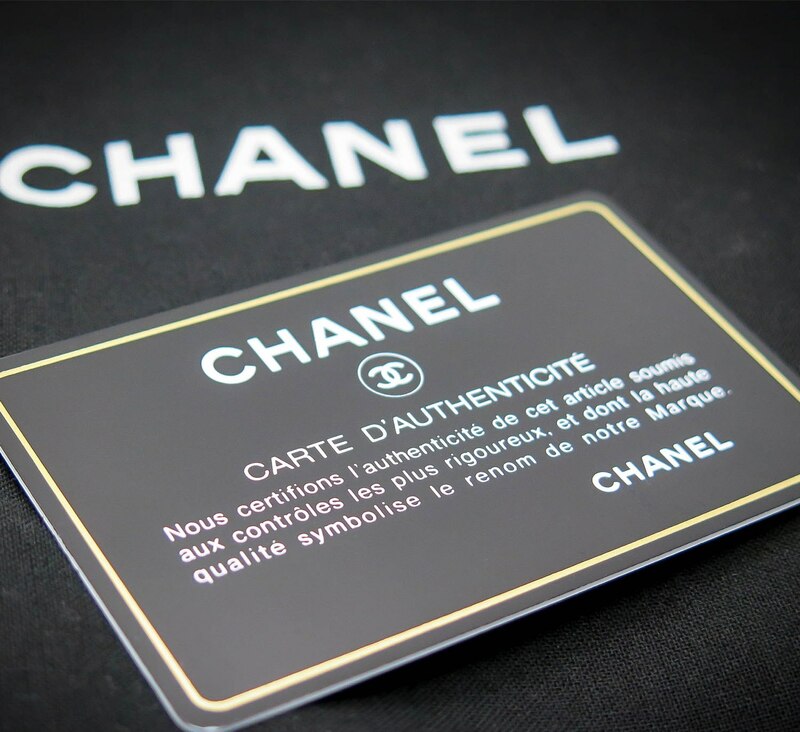 There should be absolutely no rainbowy “hologram” type effect.It is made out of plastic and feels just like a credit card.As you will see below, the serial number on the bag, and the number on the authenticity card, ALWAYS match. 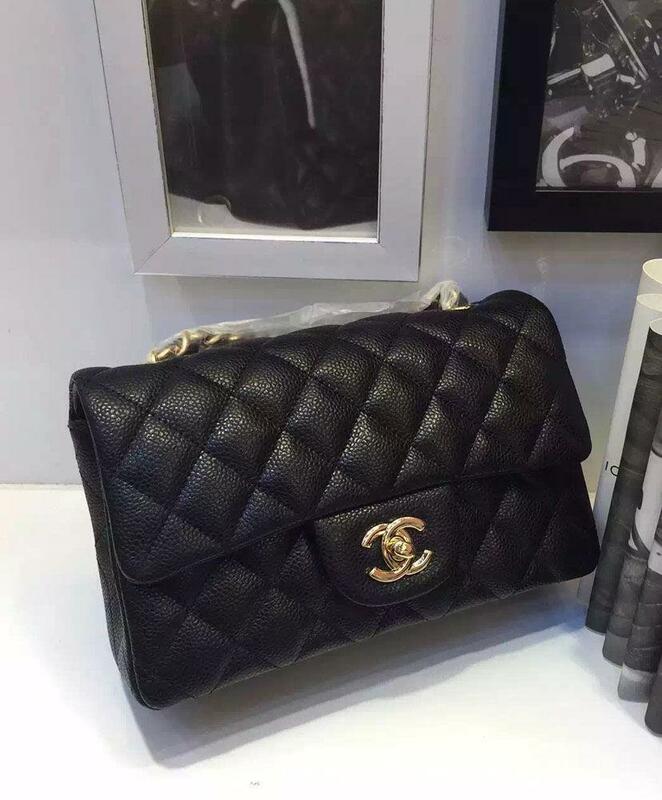 The left dust bag is authentic and the right dust bag is fake. 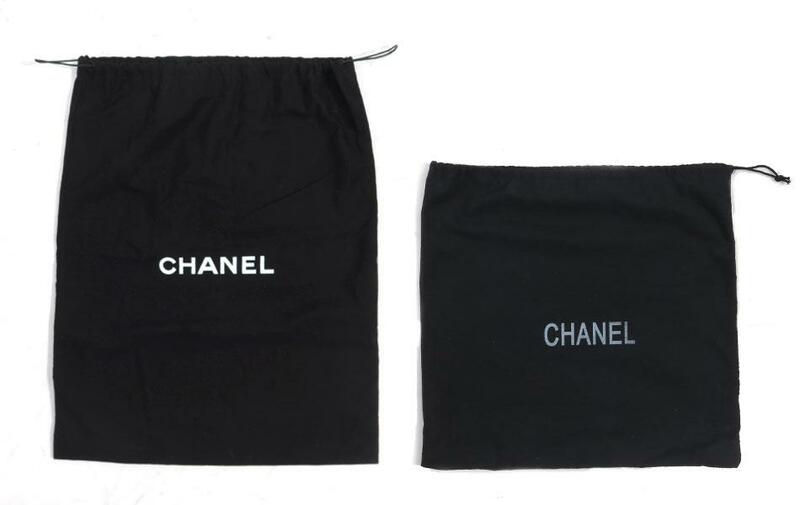 On the authentic duster (left), you can see that “CHANEL” is written in white, bold letters centered in the middle. 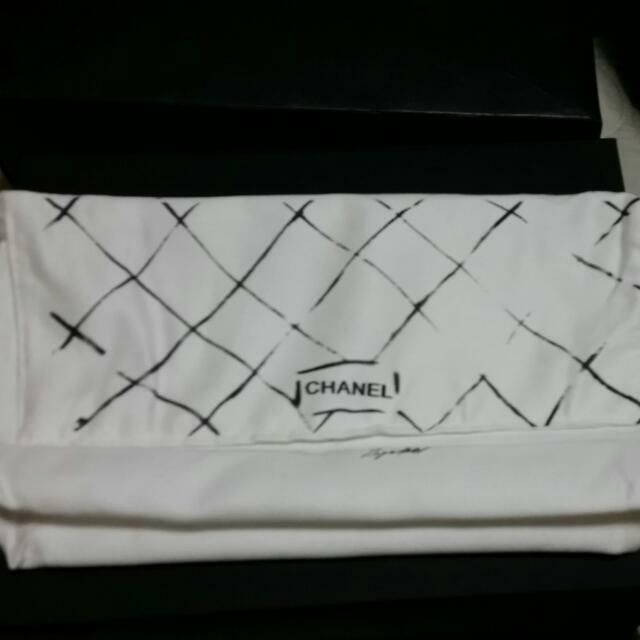 On the fake duster (right), you can see that “CHANEL” is written in a faded grey color. 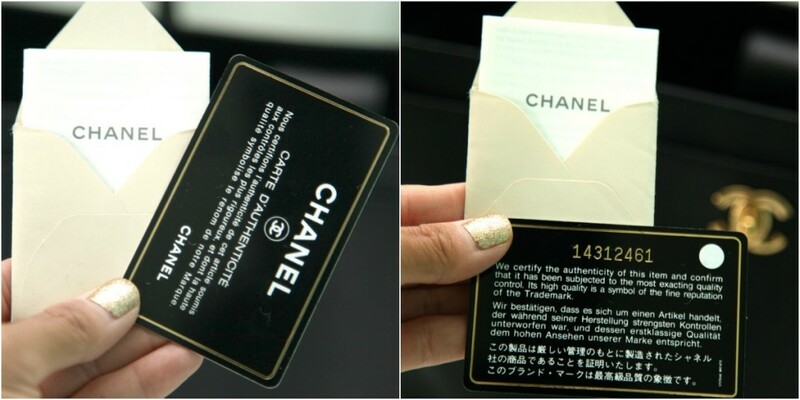 It is also written in the wrong front, which appears to be thinner. 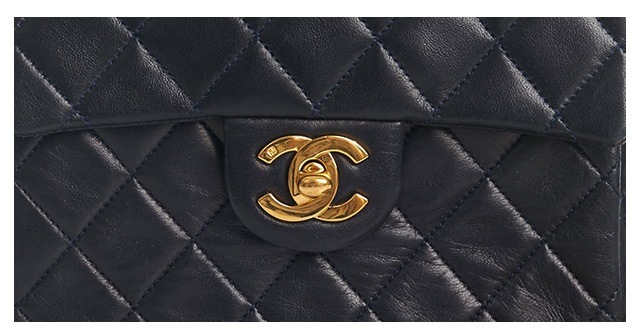 The fake logo is also slightly off-centre on the duster. 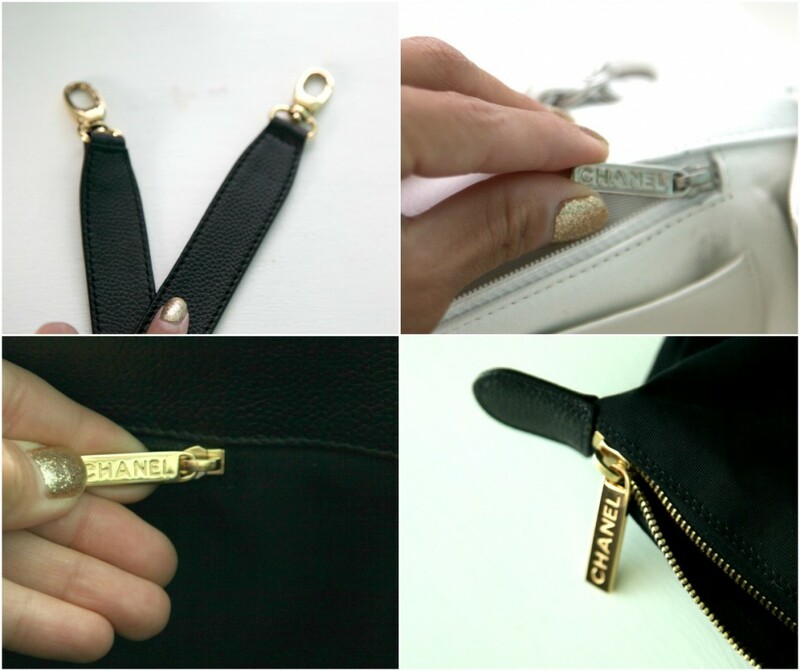 Open the bag and take a look at the interior, the brand stamp is another way to confirm the authenticity of a Chanel bag. 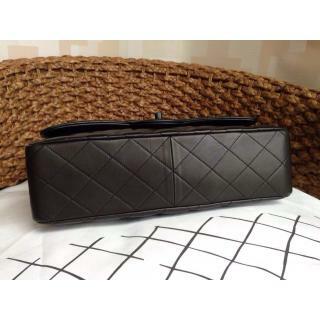 Check the font and quality of the stamp. 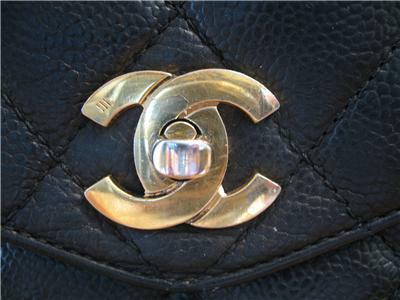 Many replicas use a thinner font and rush the branding so that it sits on the leather rather than being embossed into it. 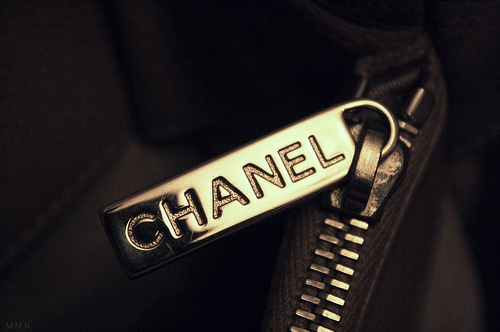 Every single zipper pull has CHANEL (in all caps) printed on only the top face of the pull. 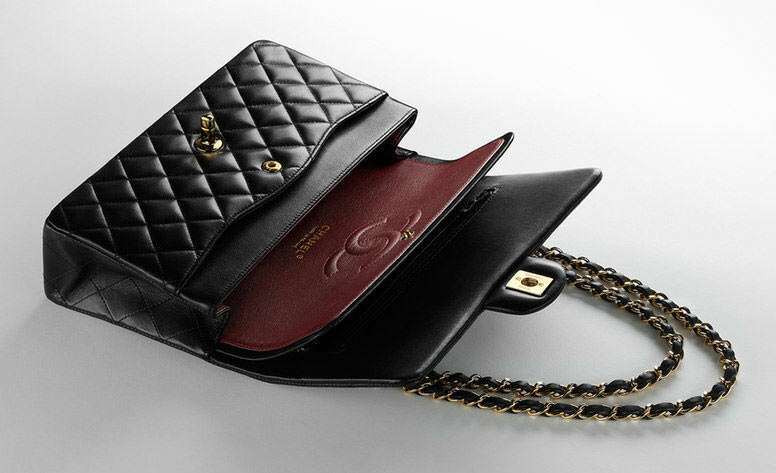 The famous chain and leather straps are a signature feature of Chanel bags and also a great way to spot a fake. 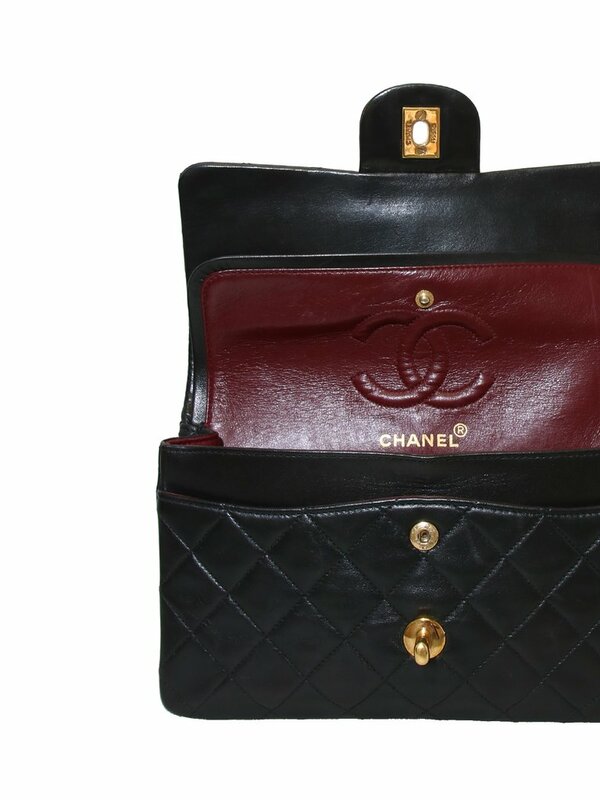 Vintage Chanel bags feature a link without the leather threaded through it whereas replica straps often don’t have a link without the leather threaded through it. 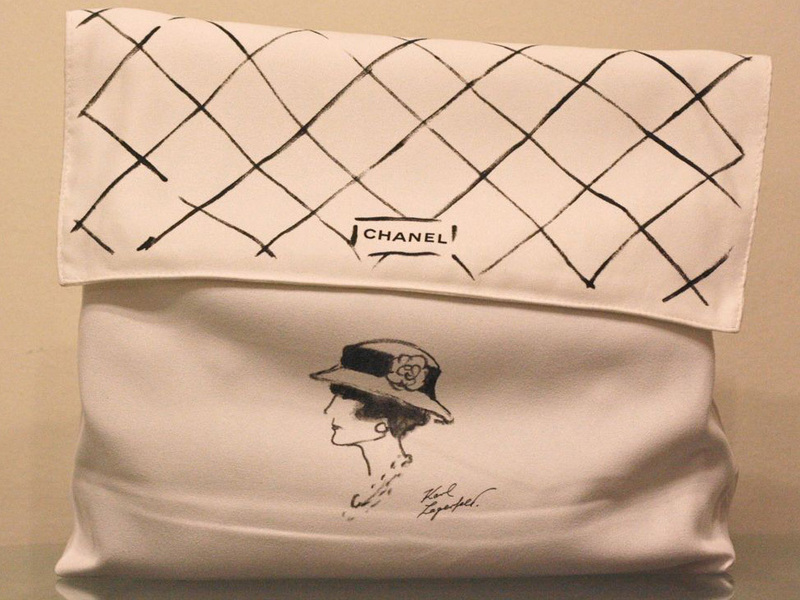 The quilted stitch design was designed by Coco Chanel to resemble the quilted jackets of horse jockeys back then. 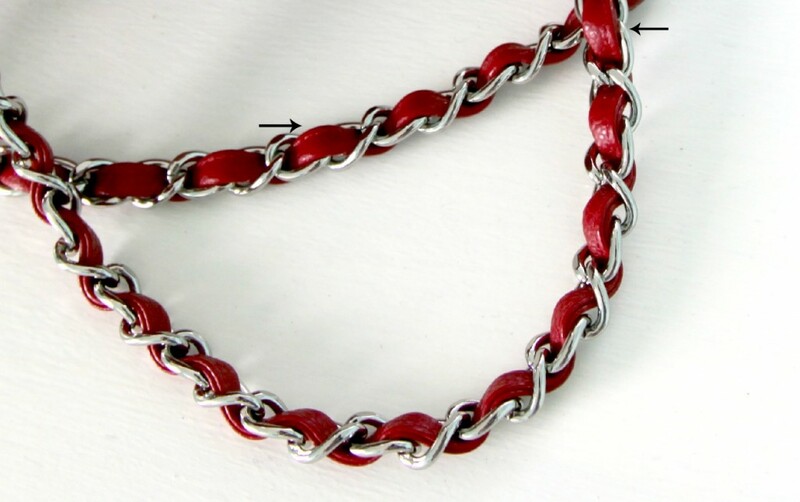 Look carefully, and notice that all of the stitching always matches up with each other.There should be at least ten stitches PER inch. 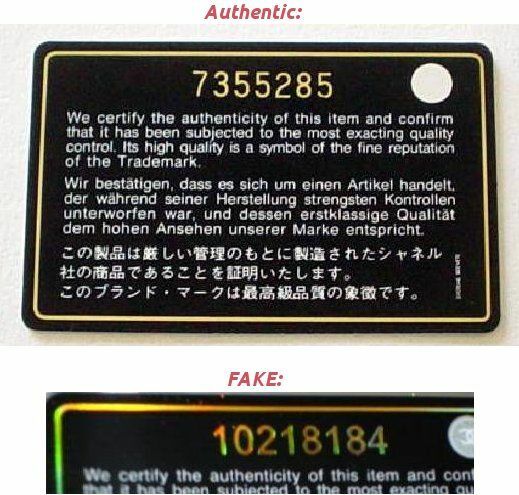 Anything under that is simply not authentic. 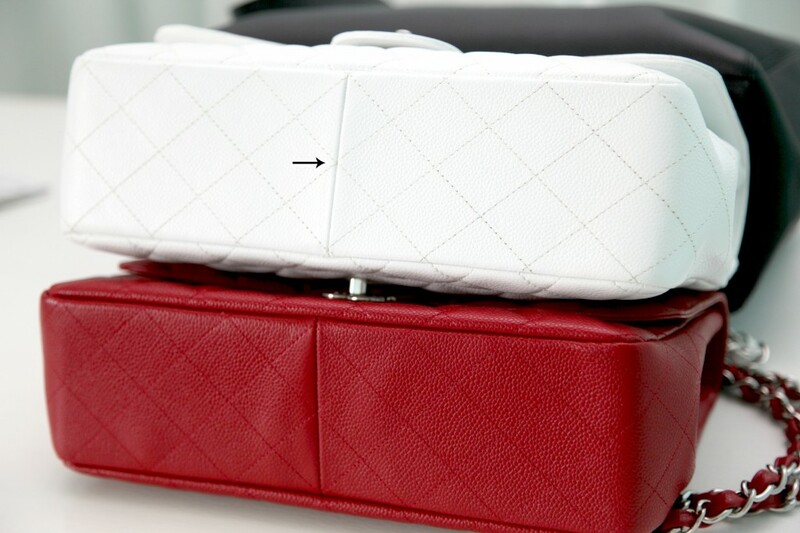 How To Spot A Fake Hermes Belt! 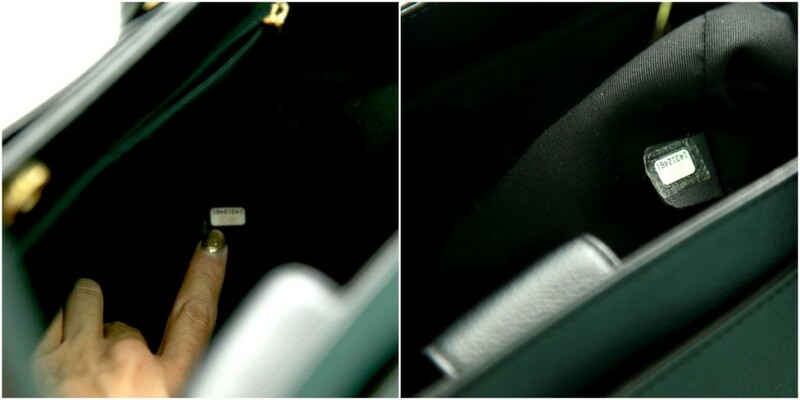 How To Spot A Fake Louis Vuitton Speedy Bag! 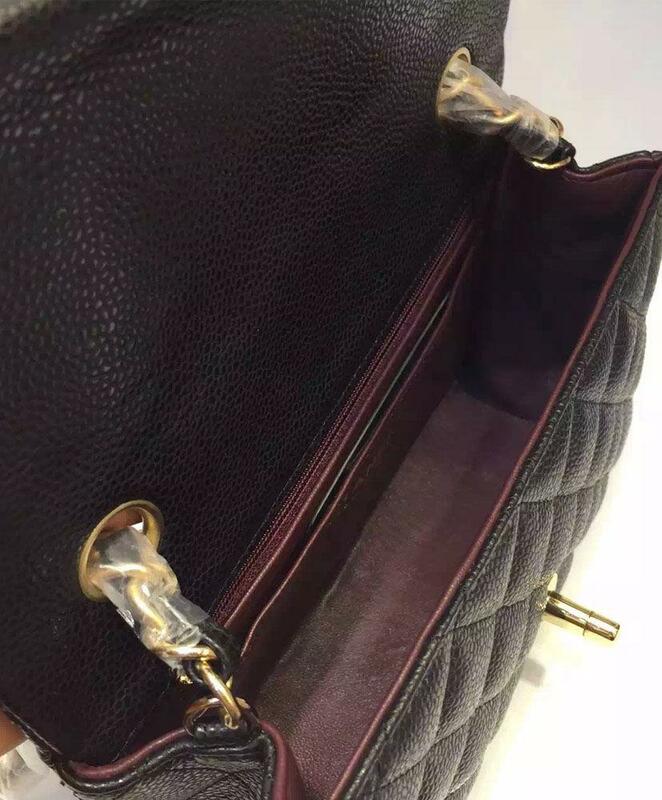 How To Spot A Fake Louis Vuitton Alma Bag! 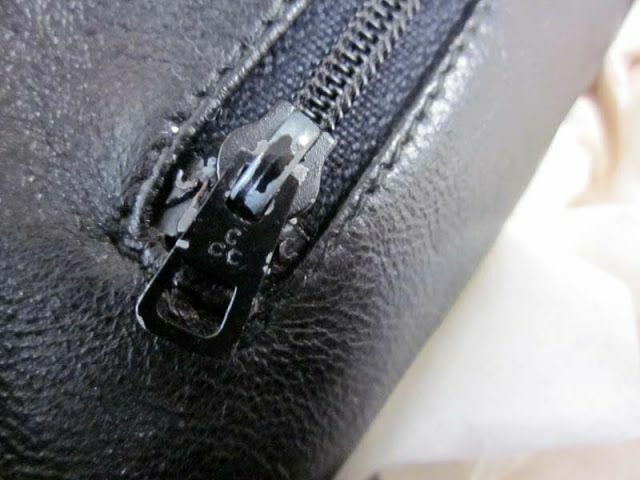 How To Spot A Real HERMÈS CLIC CLAC !